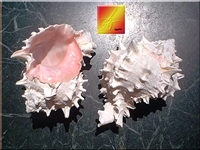 Florida Shells and Gifts Inc.
Capiz Shells - Round Cut 1.5"
Capiz Shells - Round Cut 2"
Capiz Shells - Round Cut 2.5"
Capiz Shells - Round Cut 3"
Capiz Shells - Square Cut 2"
Natural Trochus 1/2" - 1"
Abalone Pearlized - Large 3-4"
Abalone Pearlized - Small 2-3"
Haition Fighting Conch Shell 3-4"
Striped Fox Conch Shells 3" - 8"
White Finger Starfish - small 2-3"
White Finger Starfish - medium small 3-4"
White Finger Starfish - medium 4-5"
White Finger Starfish - medium 5-6"
White Finger Starfish - large 6-8"
White Finger Starfish - large 8-10"
Murex Ramosus (Ram's Murex) ea. 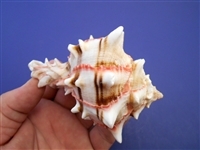 Opening Range: about 1 1/2"
Opening Range: about 1 3/4"
Great Seashell for Air Plants, Beach Cottage Decor and Large Hermit Crabs. 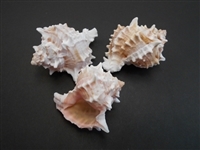 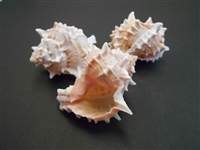 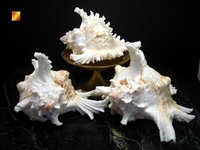 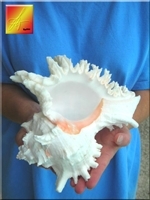 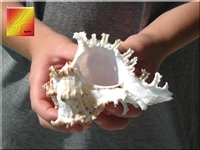 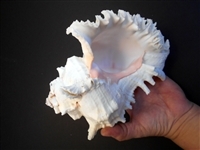 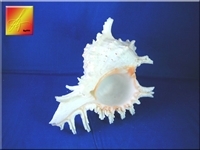 Opening Range: about 2" - 2 1/2"
Opening Range: about 2 1/2"- 3"
© Copyright 2016 Florida Shells and Gifts, Inc.. All Rights Reserved. 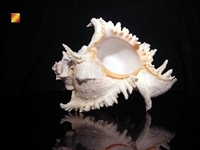 Built with Volusion.